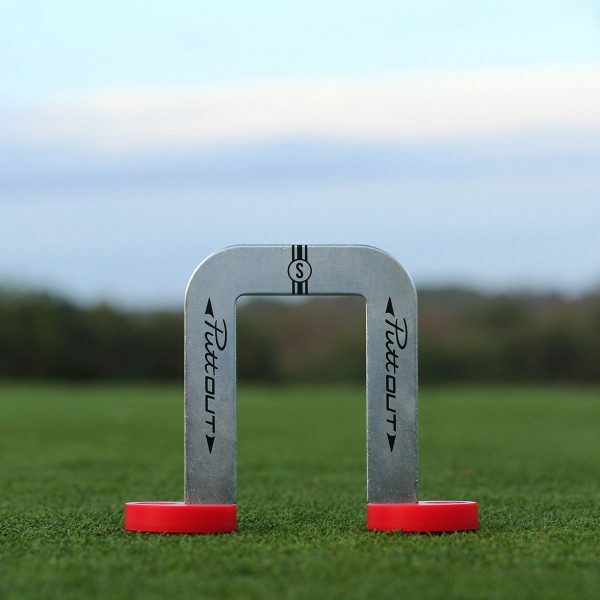 The PuttOUT Putting Mirror Trainer and Alignment Gate is a simple-to-use golf training aid to help improve your putting by correcting your alignment and positioning in real-time. traditional putting mirrors. Practice more. 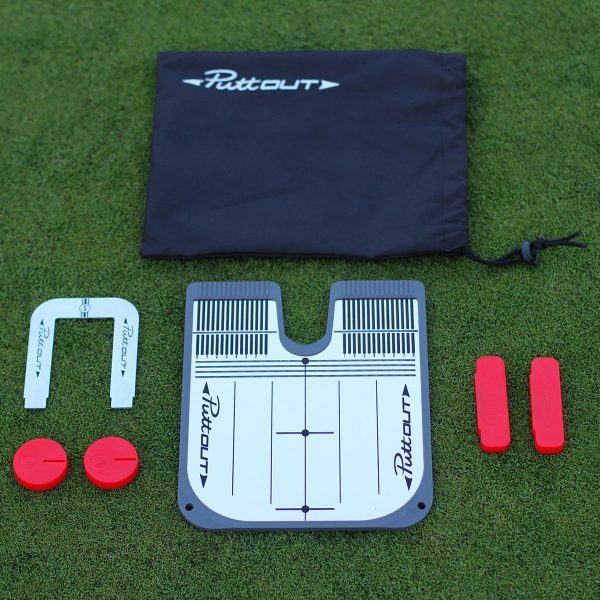 Putt less. Your putter is the most used club in the bag, so by reducing the number of putts per round you will dramatically improve your score. 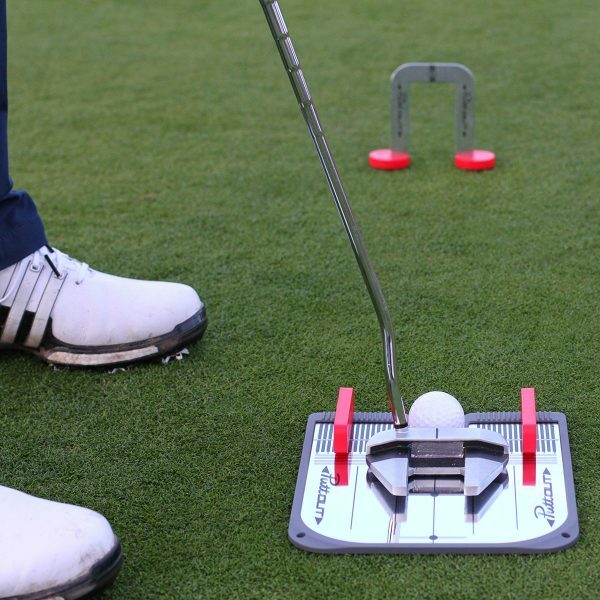 to angle the mirror towards yourself to get instant views of your swing positioning, alignment and movements. Instant visual feedback makes adjustments quick and easy to adapt to. 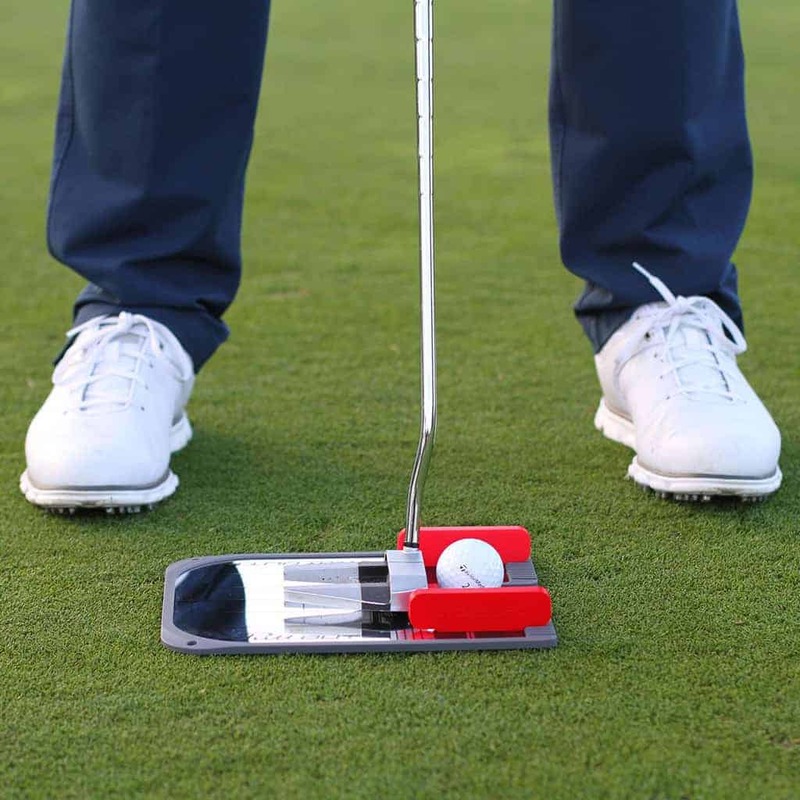 eye, shoulder and ball alignment, but also to actively work on your stroke’s path and target by having the putter pass through the guides.